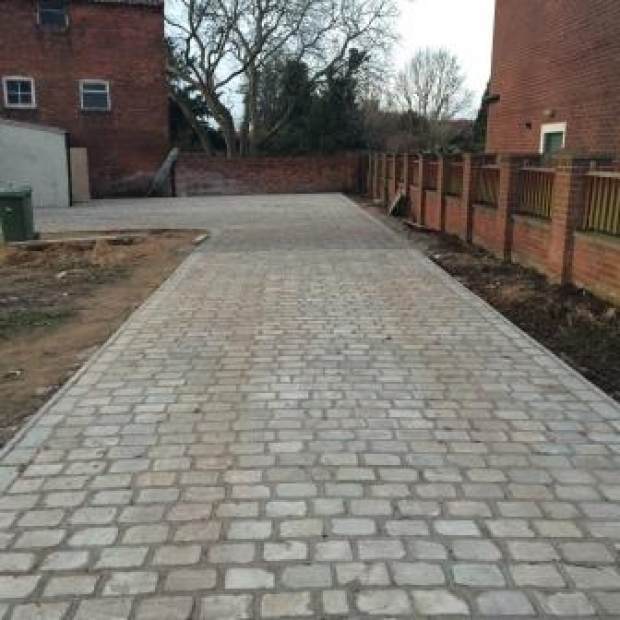 Specialists in the area of block paving for borders, we accommodate for both domestic and larger commercial work in this particular area. We can lay with a number of various patterns for borders to provide you with a strong and durable finish. 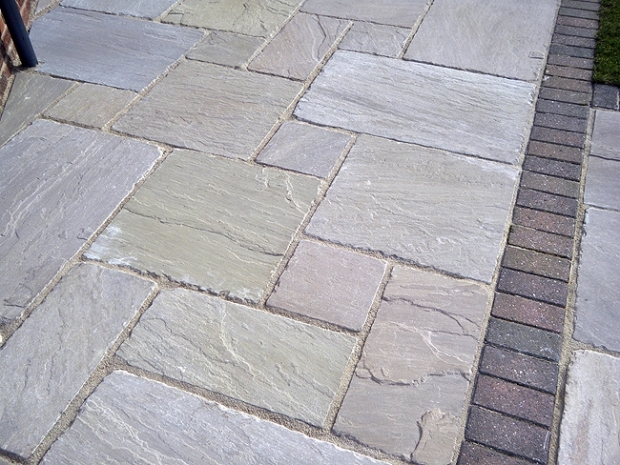 There is a wide range of different designs and styles of block paving on the current market. Block paving borders are an excellent and durable way of enclosing other surfaces for example a tarmac driveway. 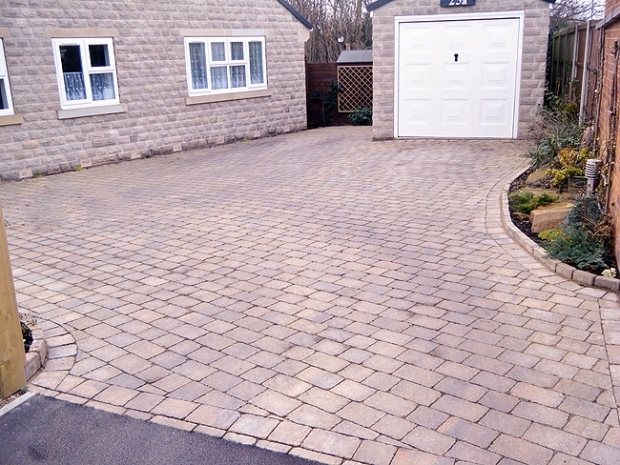 Not only does it enclose and prevent the tarmac driveway from breaking away but also provides you with a aesthetic border to finish the surfaced area. For more information about our Block Paving Border service and your Block Paving Border project please contact us for more information and a quote.